The CallerReady Performance Call Marketing Platform is at its core, a data driven workflow system. Data In and Data Out. The CallerReady API has been receiving data and sharing data externally since our inception. 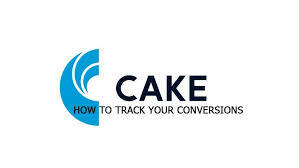 Distribute leads, update your click tracking system, create and update CRM records and more. 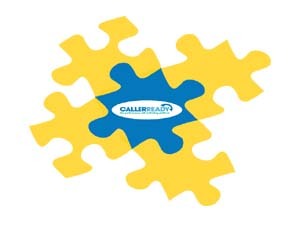 CallerReady is an open yet protected system and all data can be passed seamlessly to the receiving buyer, agent, sales manager, and multiple CRM’s at any point during the call, lead-to-call, qualification and sales process. 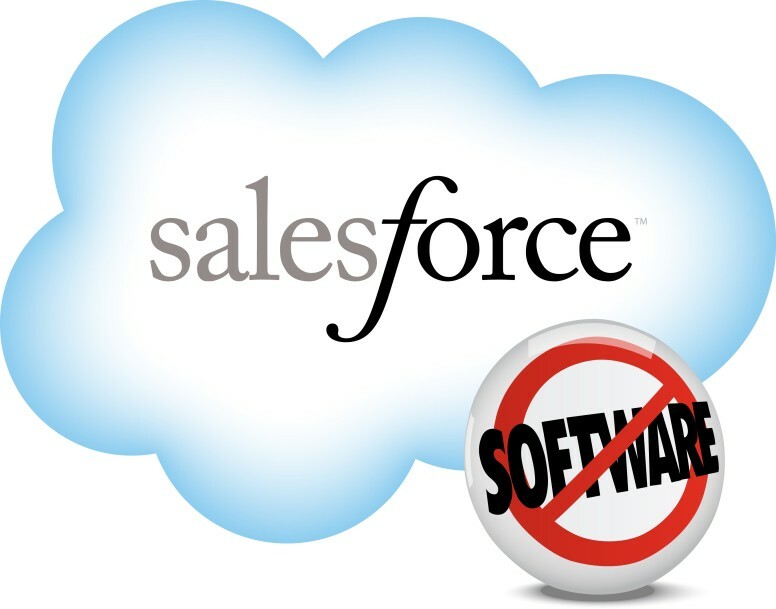 Receive data through standard integrations: HTTP Post/Get, Web Service (WSDL), CRM API, Click Tracking Systems, Lead Management Systems, SMS, Email, Text to speech phone calls. Any combination of real-time exports are available at any point you need them. Have a new bleeding edge custom integration or want to get data into a legacy system? Let us do it for you!